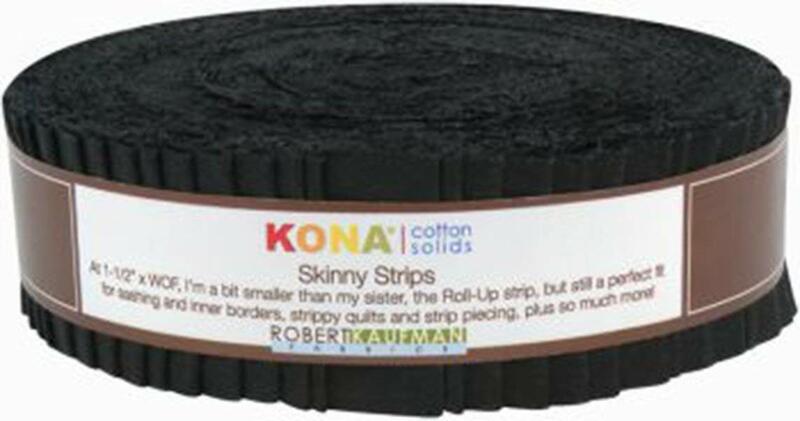 This cotton solid assortment from Robert Kaufman Fabrics features 40 1.5'' x 44" strips. Perfect for crafts, sewing, and quilting! Use for binding, sashing, inner borders, strippy quilts, strip piecing, and fabric hooking.